In 2008, Ms. Wong received her Bachelor of Music from the University of British Columbia where she was awarded the Catherine Cooke-Topping Medal for musical excellence. 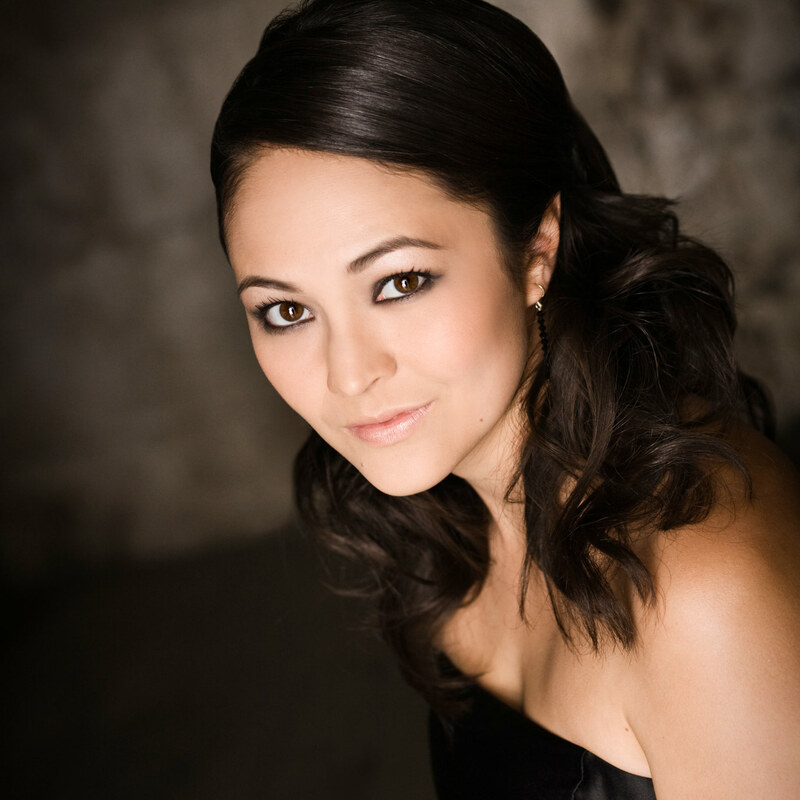 She is also a recent graduate from the Yale School of Music and the Yale Institute of Sacred Music, where she received her Master’s in Music, and the 2010 Margot Fassler award for her performances in Sacred Music. Debi currently attends the Sibelius Academy in Helsinki, Finland, where she is pursuing a Doctor of Music. Last season, Debi teamed up with Norwegian lutenist, Solmund Nystabakk, to create the ensemble, White Sparrow. In its debut season, White Sparrow was awarded first place in the NORDEM Ear-ly competition for new ensembles in the Nordic countries. White Sparrow regularly performs in Helsinki and has appeared on the Café Barock recital series, as well as the Malminkirkko series. In their second season, White Sparrow debuted in Sweden, appearing on the Stockholm Early Music Festival recital series. The duo also debuted in North American appearing on the Vancouver Art Gallery’s “Out for lunch” series, as well as the Silk Purse’s classical music series in West Vancouver, and the Gotham Early Music Scene’s Midtown Concert Series in New York City. While on tour, the duo was a featured guest on the Canadian Broadcasting Corporation’s North by Northwest radio show, hosted by Paolo Pietropaolo. White Sparrow closes their second season with performances at the BRQ Vantaa Festival in Finland, and at the Laus Polyphinae Festival, where they have been selected as one of the year’s most promising ensembles. In 2014, White Sparrow will release their first full-length sound recording, Mr. Dowland’s Midnight.